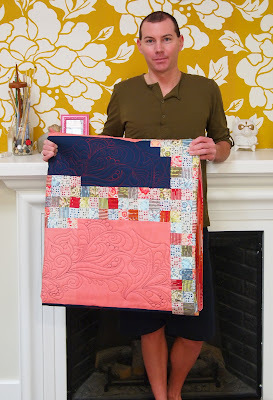 Jason is an amazing long-arm quilter, and we couldn't resist sharing his most recent Tula Pink Anchors Aweigh quilt! Several of us at the shop have used his long-arm quilting services, Secret Stash Quilting, to finish our own quilts. Jason is a prolific quilt maker and it is always a treat to see what he's working on! What makes you want to be crafty? 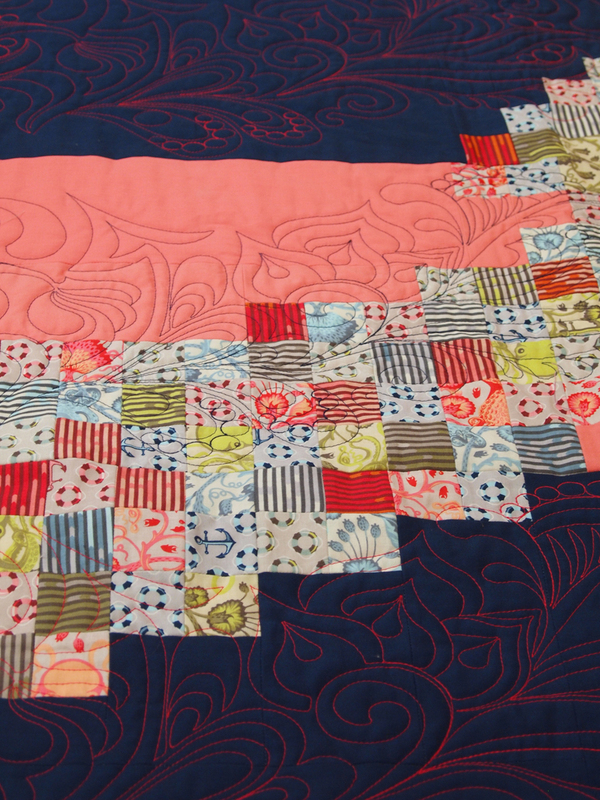 I am a modern long-arm quilter. I have an addiction to fabric, so I quilt. Tell us about making your quilt. 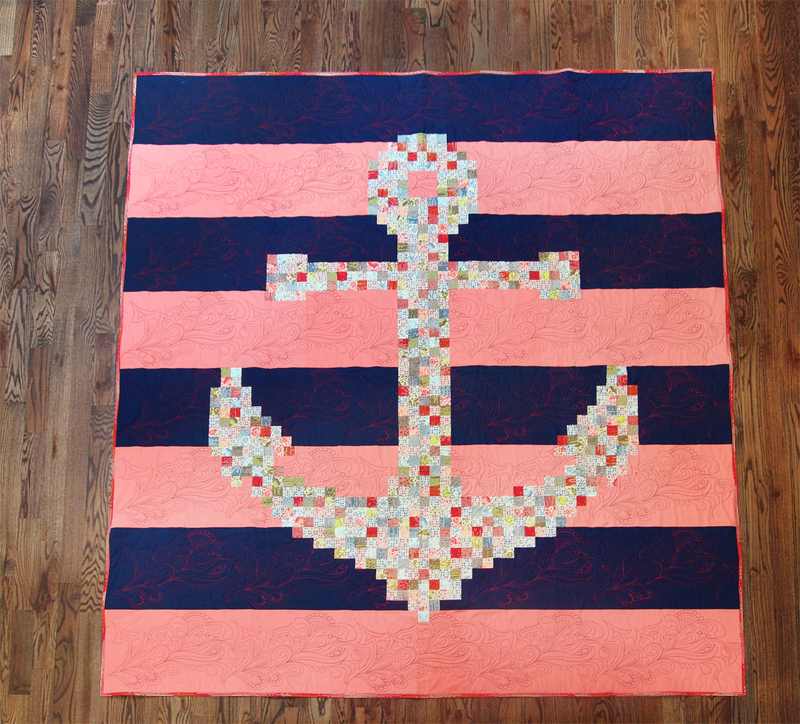 I made Tula Pink's Anchors Aweigh quilt using fabrics from her Saltwater fabric collection. For the background I mixed in coral and navy solids. I quilted it on my long-arm machine. How did you learn to quilt? My mother-in-law got me started and it turned into an addiction. After two years I now own a long-arm quilting business. Two New Heirloom Patterns are Here! Meadow is here from The Fibre Company!